The Why and How of Altruistic Travel – Could we all become Altruistic Travellers? 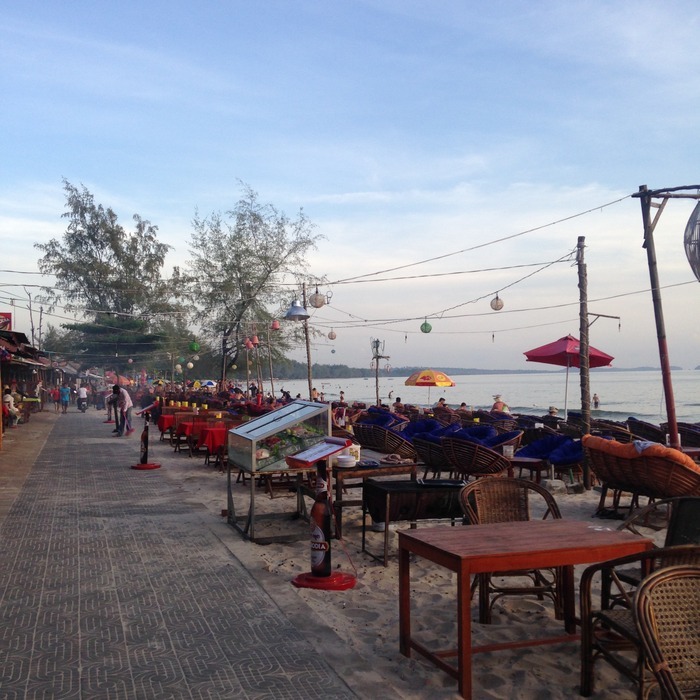 Sihanoukville, the party capital of Cambodia, known for it’s notorious nightlife and myriad of parties that line the beachside every night. Tourists come from all over the world to get a piece of seaside Cambodia, sun tanning by day and partying by night. It’s a vibrant city that is continuously expanding and welcoming an increasing number of people each year. I had the chance to visit this raucous town on my way through Cambodia and wanted to explore its alter ego, the calmer side of Sihanoukville. I spent some time compiling a list of altruistic things to do and places to visit if you’re passing through here, not too keen on the party scene and more interested in giving a little back to the people. The Sandan restaurant is located about a 10-minute walk from Serendipity Beach. The restaurant is run by M’lop Tapang, a local NGO that since 2003, has been working to help the vulnerable children and youth of Sihanoukville. Profits from the restaurant go directly to helping fund projects such as child protection, community outreach and job skills training. The organisation employs more than 200 full time staff and by dining here you are helping to support them. There is a large range of food on offer and reasonably priced. You can get a traditional Cambodian Amok from $4-5. Otherwise you can pick up a variety of other dishes with all proceeds going to the M’lop Tapang Foundation. 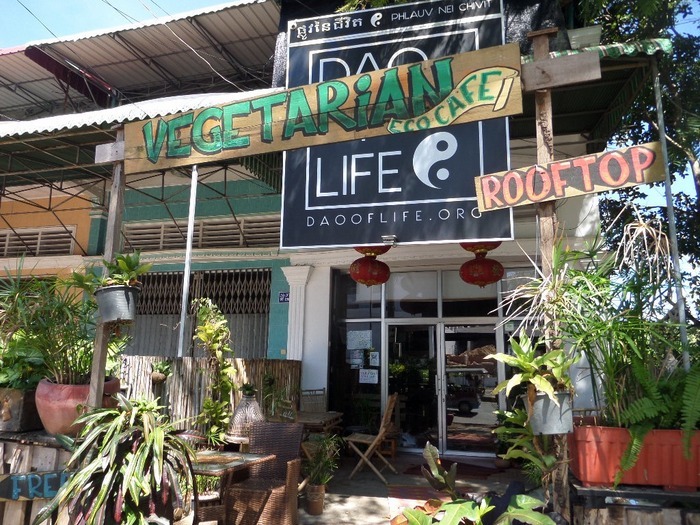 Dao of Life is a vegetarian eco café located on Ekareach Street in Sihanoukville. They are well known for their delicious vegetarian and vegan menu as well as their dairy free policy. The café employs a number of eco friendly practices including a strong passion for recycling, with almost all furniture in the café made from recycled materials. 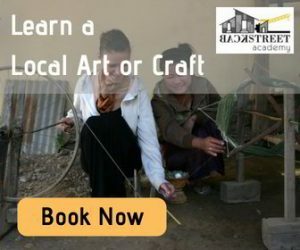 The café opens their space to local environmental, arts, social and community based events, with the aim to promote arts & environmental awareness in Cambodia. 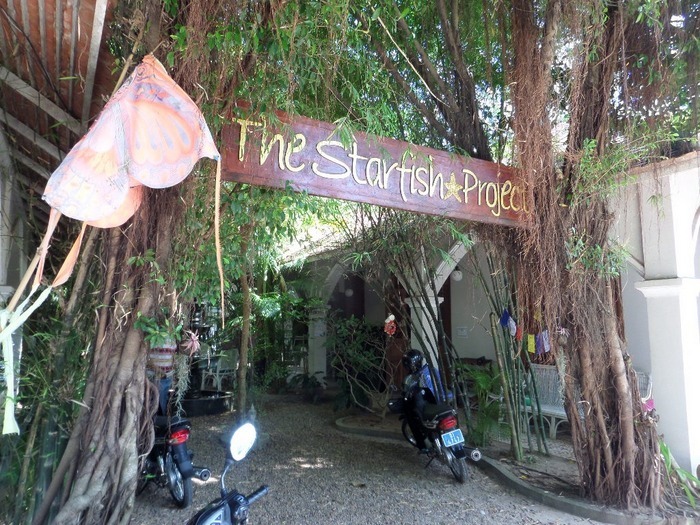 The Starfish Café & Bakery is a charming space located in the backstreets of central Sihanoukville. 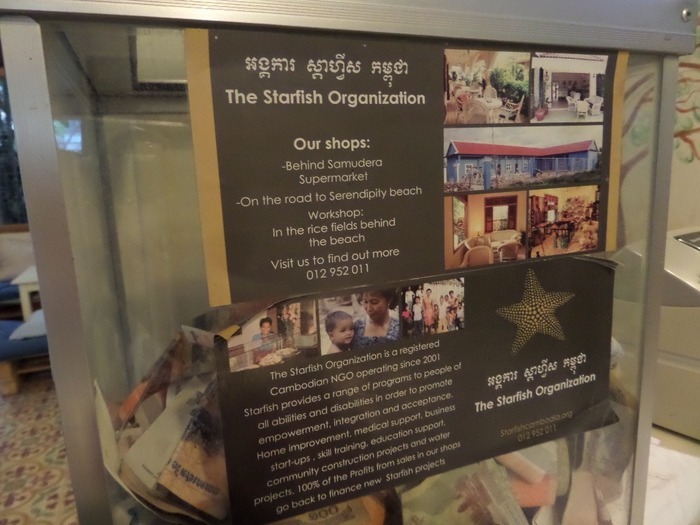 The café is run by The Starfish Project and provides employment opportunities for Cambodian people with disabilities. You can read some of the staff stories here. 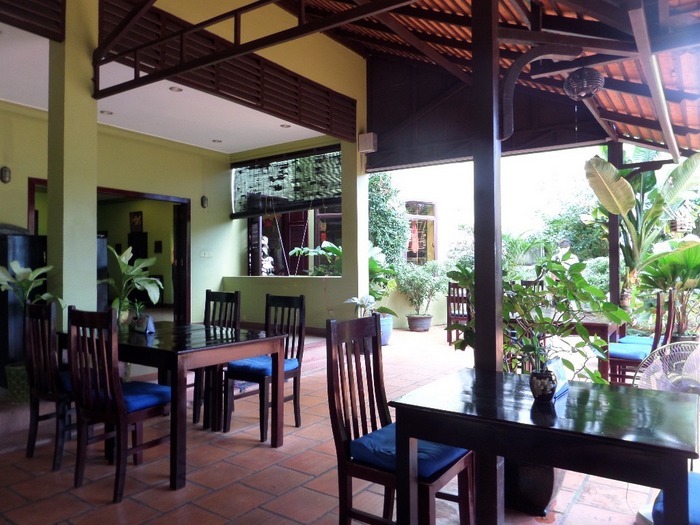 The bread, yoghurt and muesli are made on the premises using fresh local ingredients from the markets, and the honey is locally produced here in Sihanoukville. Stop in for one of their delicious brownies or for a hearty meal and help contribute to this great cause. Many ladies will offer you a massage while you’re lazing around on the beach in Sihanoukville, but if you’re after something a little bit more unique head into town and pay a visit to Seeing Hands Massage. Seeing Hands Massage clinics are a program of the Association of the Blind in Cambodia and they offer skilled training to blind masseuses. All income generated from your massage will go directly to the blind therapists and assist in providing a regular income for them. You can get a 1 hour professional Japanese Anma and Shiatsu massage for only $7. If you have some spare time on your travels through Sihanoukville The Goodwill Community Centre is often looking for donations of school supplies for the children that spend their afternoons playing and learning an the centre. 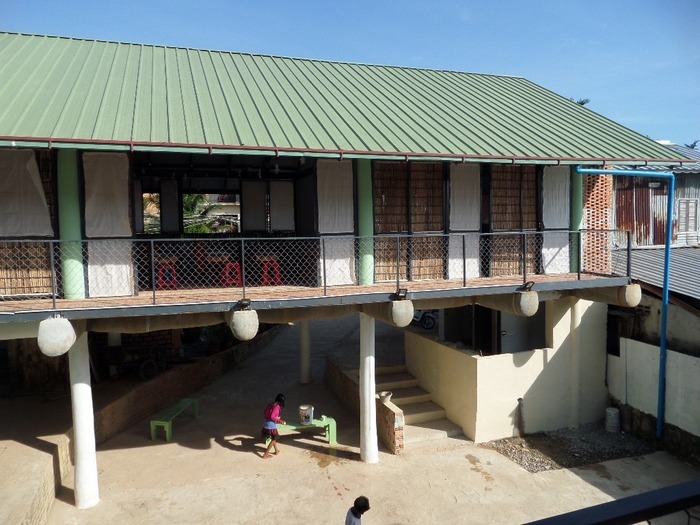 The centre provides education and recreational activities for the children and their families and also employs a number of Khmer staff from around the local area. They generally need items such as exercise books, colour pencils and stationary and you can purchase these goods for a small price at the local store. 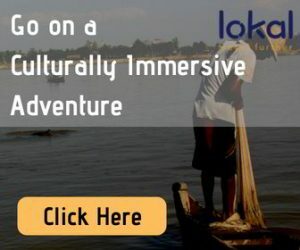 Alternatively if you would like to bring something from home they are often looking for good English lesson computer discs, as these are hard to come across in Cambodia. The drop off points for the goods are Big Easy, Monkey Republic and the Small Hotel. Just say they are for Jen at The Goodwill Centre. You can easily head over by boat to one of the many tropical islands that surround Sihanoukville. 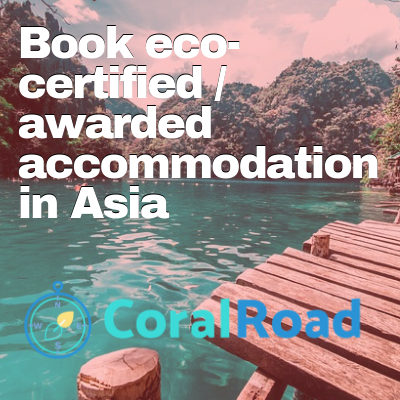 Some of the islands such as Koh ta Tiev offer more of a serene ambience and untouched atmosphere, while other such as Koh Rong still provide a vibrant party scene in more of a remote location. Sihanoukville as a whole has a problem with trash and many of the island beaches wear the remnants of the mainland’s lack of care for the environment. Most of the bars give incentives to tourists to assist in keeping the beaches clean. 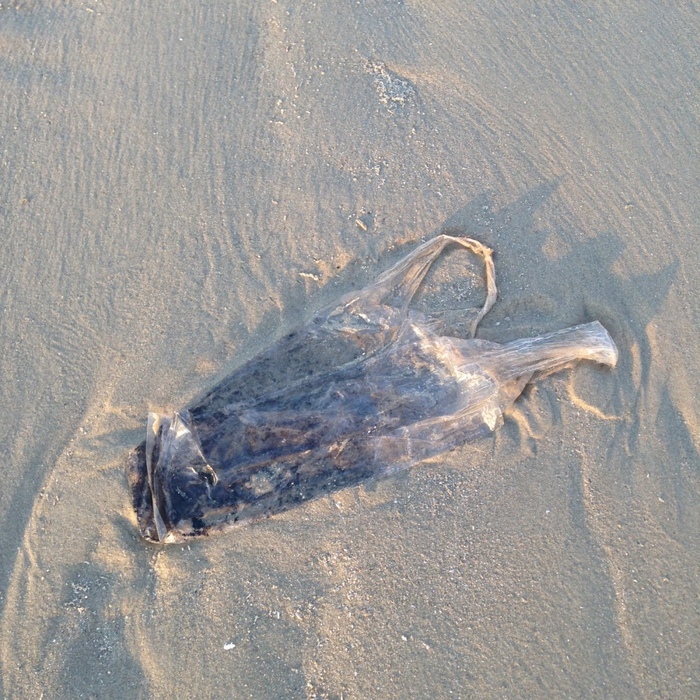 You can pick up one sack of trash in return for a few drinks. 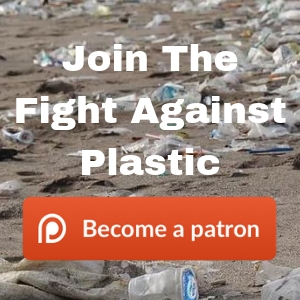 It might not be much but does help in keeping the islands clean and maintaining their beauty. If you’re looking for a souvenir to take home or even something for yourself, head into one of the M’lop Tapang shops located near Serendipity Beach or at the Sandan Restaurant. 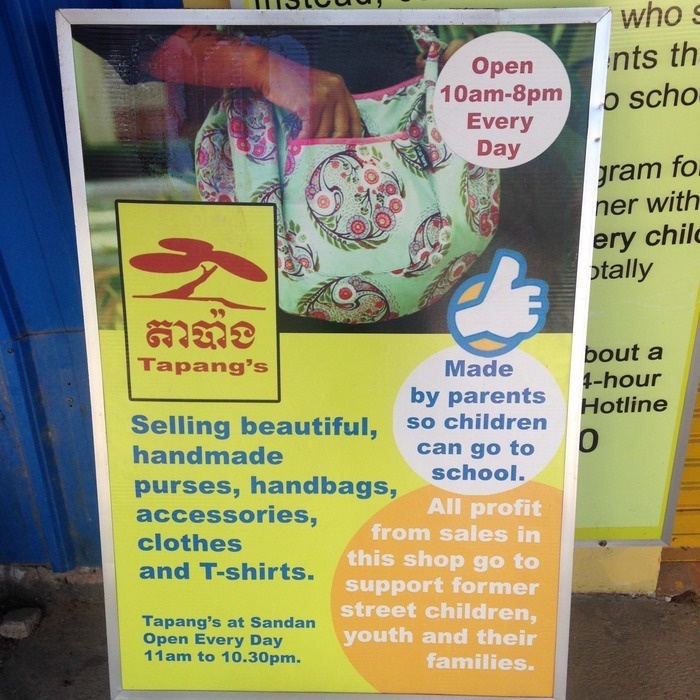 They sell a number of handmade crafts including purses, jewelry, handbags, clothes and homewares. 70% of the retail price goes towards the raw materials and to the producer. 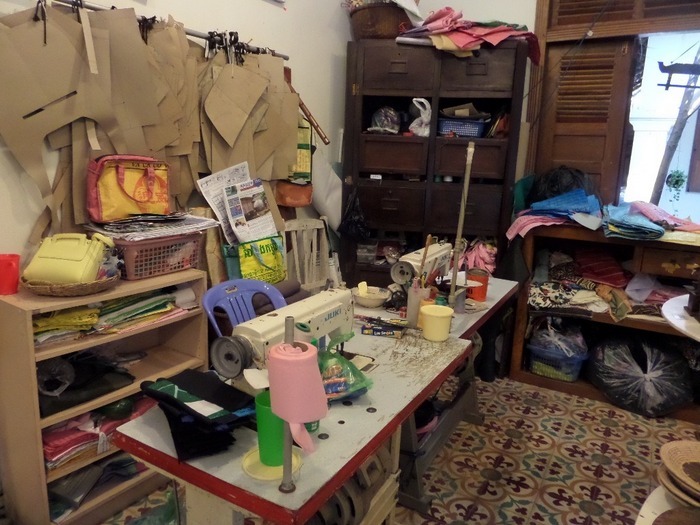 The remaining 30% goes back into the program to buy sewing machines and materials to be able to continue to provide opportunities for the former street kids of Sihanoukville. The Starfish Café and Bakery also have a shop where you can buy unique handmade crafts made right here on the premises. 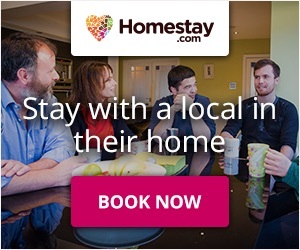 Through purchasing a gift you are helping to give the staff an extra income and helping to support the work of the Starfish foundation as a whole. 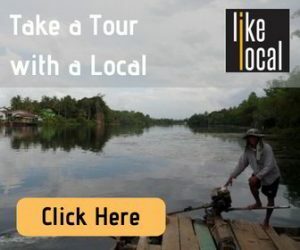 If you have been to Sihanoukville and know of any other ethical activities, or if you are an organisation in Sihanoukville and would like me to feature your cause please get in contact with me here. This remote village in Cambodia’s west is changing lives through community based tourism. Read how. 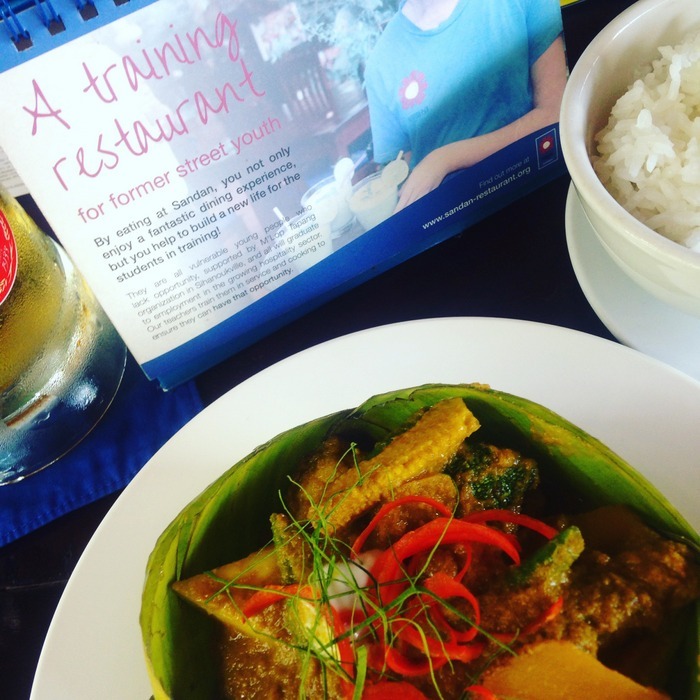 Ethical eateries in Bangkok that give back to the community. 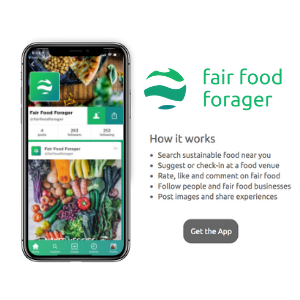 Organic farms, jungle trekking and locally grown produce. What more could a nature lover want from the Cameron Highlands?